A. To provide professional development opportunities for professionals including forensic experts and law enforcement officers as well as Forensic related graduates from foreign countries who are seeking to gain additional knowledge in the field of crime scene investigations. B. To provide participants with opportunities to learn and explore the real American cultures. C. To provide a solid foundation for participants who are seeking to pursue their further studies in Forensic Science (both Undergraduate and Graduate level). To create a world-class Institute dedicated to quality forensic science education, training and research for professionals and students. 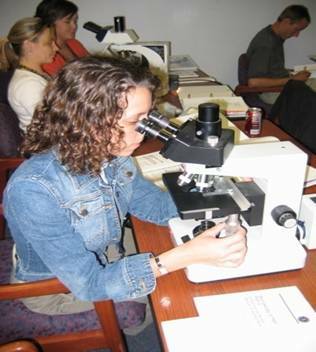 The Forensic Science Institute is a comprehensive training and research organization for students, professionals and first responders in all aspects of evidence collection, preservation, analysis, reporting and testimony. The Institute is charged with the enhancement of UCO student education experiences and providing continuing educational opportunities for professionals. The Institute will promote leadership, character and public service throughout all training events. Dwight E. Adams, Ph.D.– retired Director of the FBI Laboratory with over 25 years experience in forensic science, evidence collection and preservation, crime scene response, and law enforcement training. Dr. Adams is a leading expert in DNA analysis. Thomas Jourdan, Ph.D.– retired Chief of the Explosives Unit for the FBI Laboratory with over 20 years experience in evidence collection and preservation, crime scene response, and law enforcement training. Dr. Jourdan is a national leader in nuclear forensics. Wayne D. Lord, Ph.D.– retired Chief of the Behavioral Profiling Unit in the FBI and developer of the FBI’s Evidence Response Team approach to collection and preservation of evidence. Dr. Lord has over 20 years of law enforcement experience in evidence collection and training, and is known internationally for his expertise in forensic entomology. Mark McCoy, Ed.D.– retired after 20 years of service with the Oklahoma State Bureau of Investigation (OSBI). Dr. McCoy has been a Certified Forensic Computer Examiner and a member of International Association of Computer Investigative Specialist (IACIS) since 1996 and was the first supervisor of the OSBI Computer Crime Unit. In addition to FSI trainers, there will also trainers from OSBI as well as Oklahoma law enforcement officers which includes Oklahoma City Police Department and FBI agency. The UCO International Forensic Science Institute (FSI) Crime Scene Analysis: Collection and Preservation of Evidence Certification Program 2010 (CSA-CPECP) is jointly organized by Office of International Services Special Project division (OIS-SP) and Forensic Science Institute (FSI). OIS will be mainly responsible for making arrangement for every participant the moment they arrives in the United States all the way through their departure upon completion of their program. FSI will be responsible for the instructions and in-class and lab research learning process for each participant. COURSE DESCRIPTION: Introduction to Forensic Science is a survey course designed to acquaint the student with a comprehensive understanding of today’s crime laboratories and investigative techniques involving the proper collection, preservation, and analysis of evidence. The student will be introduced to scientific, technological, and experientially-based procedures as they are applied in the criminal justice system. COURSE DESCRIPTION: The course serves as a comprehensive review of all aspects of evidence collection and preservation. Students will learn the process to crime scene management and become proficient in recognizing evidence and determining the proper packaging and preservation methods. Basic methods in crime scene photography, sketching, and documentation will be explored. Students will demonstrate and enhance their understanding of lecture material through actual practical exercises in mock crime scenes. COURSE DESCRIPTION: The course serves as an introduction to classical and modern forensic science techniques with emphasis on the theory of modern digital evidence examinations. 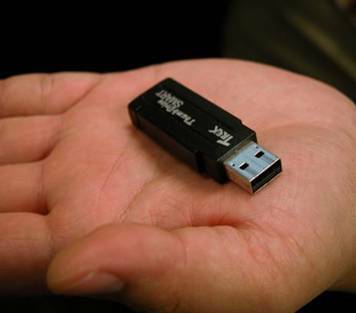 Techniques covered include evidence collection and preservation from all forms of digital evidence to include computers, cell phones and storage devices. Related database applications are discussed and practiced. Emphasis is given to quality control and quality assurance as practiced in today’s crime laboratory. 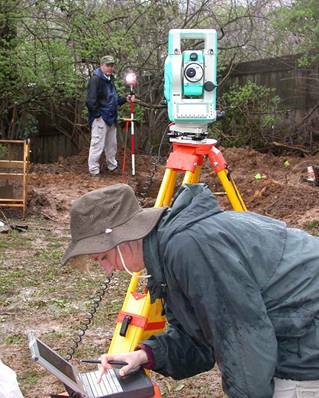 COURSE DESCRIPTION: The course serves as a comprehensive overview of computer generated and remote sensing technologies in crime scene reconstruction. The focus of this crime scene course is on the use of computer-based, automated data collection, reconstruction, and analysis and courtroom presentation technologies. Students will demonstrate and enhance their understanding of lecture material through actual practical exercises in mock crime scenes. COURSE DESCRIPTION: This comprehensive course investigates the significance of blood­stain patterns found at violent crime scenes. 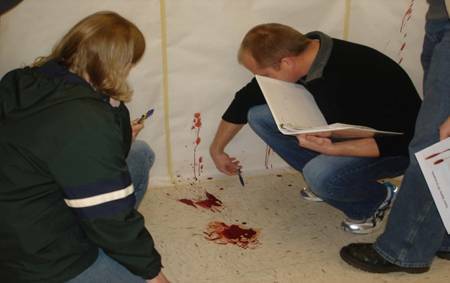 Using bloodstain pattern analysis the student will learn to identify the occurrences that took place during and after a violent attack. Topics include the physical laws of fluids and the application of physics and trigonometry to bloodstain pattern analysis. Several practical exercises are used to assess the skill and knowledge of the student. Students will demonstrate and enhance their understanding of lecture material through actual practical exercises in mock crime scenes. 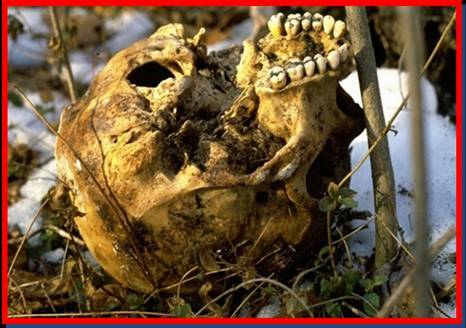 COURSE DESCRIPTION: The course serves as a comprehensive study of multidisciplinary scientific principles and techniques which comprise the modern basis in human death investigation and human remains recovery. 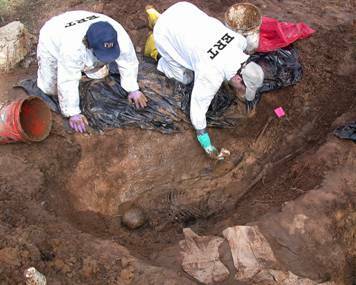 Emphasis is placed on forensic pathology, anthropology, odontology and the detection and recovery of human remains. COURSE DESCRIPTION: The course serves as an introduction to classical and modern forensic science techniques with emphasis on the theory of modern impression evidence examinations. Techniques covered include latent fingerprints, handwriting and related document examinations, firearms and toolmarks, and fracture glass exams. Related database applications are discussed and practiced. Emphasis is given to quality control and quality assurance as practiced in today’s crime laboratory. COURSE DESCRIPTION: This is a comprehensive course on fire investigation emphasizing the use of specialized forensic techniques for the identification of causes of fires. Major topics included in this course are the chemis­try of fire, how to diagram the fire scene, common types of building construction and the effects of construction on how structures burn. Proper collection of physical evidence, documentation, analysis and preservation as related to fire investigations will be emphasized. COURSE DESCRIPTION: This is a comprehensive course on the use of behavioral analysis in violent crimes investigations. COURSE DESCRIPTION: This is a comprehensive course on the investigation involving bombing crime scenes and other Weapons of Mass Destruction. COURSE DESCRIPTION: Firearm & Toolmark Analysis is an introductory course that will allow students to gain a general understanding of basic Firearm and Toolmark techniques and carry out practical laboratory assignments under the supervision of the instructor. Students will receive instruction and hands-on experience with firearms (rendered safe), ammunition components, toolmark samples, serial number restorative techniques, and cartridge case/projectile macroscopic analysis. All courses above are equivalent to three credit hours with approximately 48 hours of classroom instructions. Each of the courses above will only be taught by highly qualified instructors who have had numerous years of experience in the field. There will also be guest speakers who are currently working in the field to provide lectures from time to time. The credits from the courses above may be applicable to the Master of Science in Forensic Science program if the participant meets the admission criteria listed in the UCO Graduate Catalog 2009-2010. A. Complete the application form provided by UCO Office of International Services Special Project division. B. Possess a reasonable command of English including reading, writing and listening skills. C. ave completed a bachelor’s degree or higher from an accredited institution or obtained a reasonable number of years in the related field. This is not required but highly preferred. D. Submit resume and two recommendation letters together with the application form. 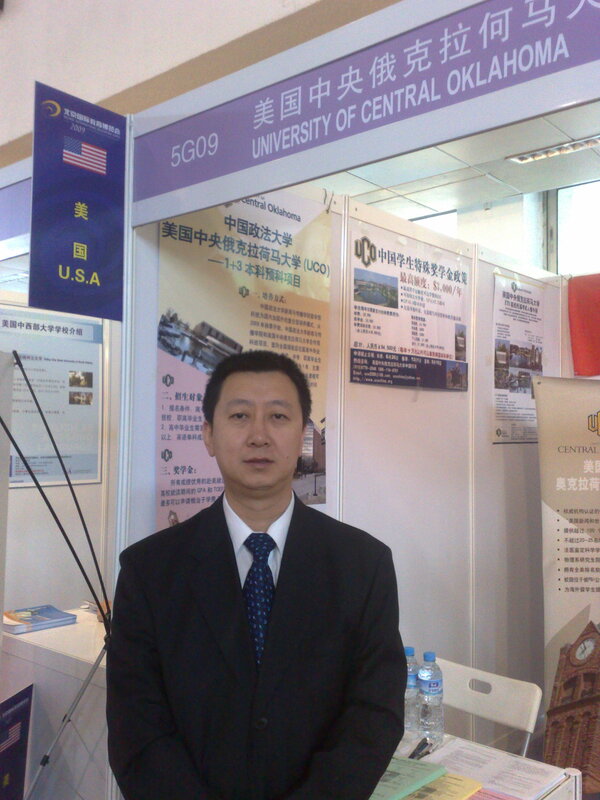 The certification program will be 4 weeks which includes 5 days of study tour to Washington DC and New York. Program shall begin immediately after Memorial Day at the end May in order to allow completion of the certification by end of June, and it is subject to further discussion based on the need and availability of different parties involved. Each participant will be issued a DS-2019 to apply for J-1 visa upon receiving all the required documents including the application package and a copy of valid passport photo page. Each participant will be responsible for all the charges and procedures on applying for J-1 visa. 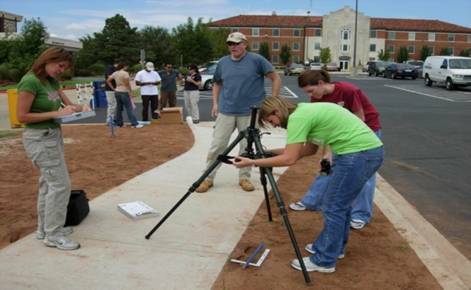 In addition to UCO FSI training facility, participants will also spend great amount of time at the Oklahoma Science Bureau Investigation (OSBI) Forensic Science Center which is located opposite UCO. 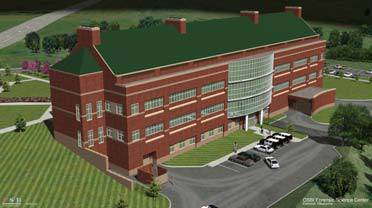 Completed in 2008, OSBI facility is Full service crime laboratory operated by OSBI for law enforcement in Oklahoma. Services include DNA, drug identification, latent prints, shoe and tire impressions, toxicology, trace evidence, firearms and tool marks. In addition to the Experience America, each participant would have the opportunity to visit the National Capital of the United States as well as New York City, the nation’s largest city during the program. This trip includes a 5 days 4 nights trip accommodation in areas and other various destination, meals, and tour packages. 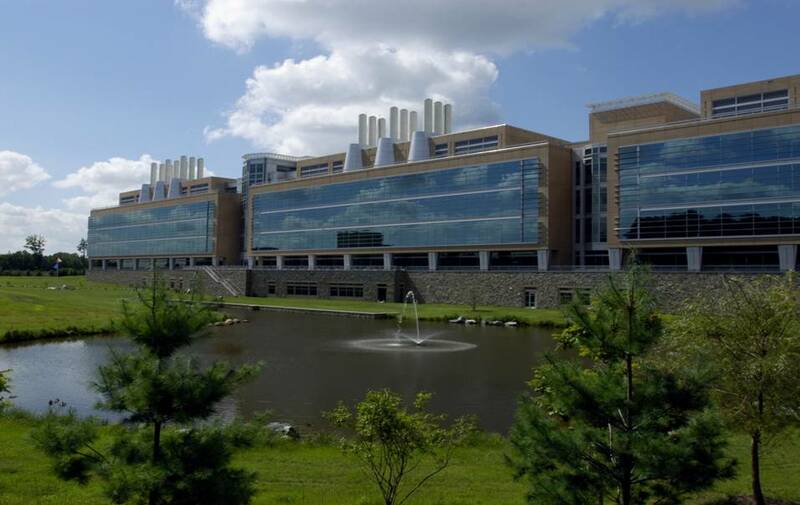 There would be many opportunities for participants to visit the National FBI labs, Pentagon, Capitol, Museums, United Nations, New York Police Department as well as famous landmarks within the city. UCO International Services will appoint a full-time coordinator to assist in coordinating the participants to meet their needs as much as possible during the duration of the certification program. The coordinator will also be traveling with the participants to all destinations during the program. * Registration is to be submitted with a 50% deposit is required for each participant by Feb. 1, 2010. A late fee of ￥5,000 will be imposed for any registration submitted thereafter. We’ll not accept any further registration by May 1, 2010.